A & L Wood Inc. is a wooden pallet manufacturer / supplier to businesses of all sizes in the Building, Pharmaceuticals, Food Service, and many other industries. Servicing Pennsylvania and all the surrounding states, A & L Wood Inc. has become the go to Pallet Manufacturer in the northeast, having unsurpassed Quality, Production capability, Export (Heat Treat) capability, Quick Delivery, and always doing our best to exceed our customer's expectations. 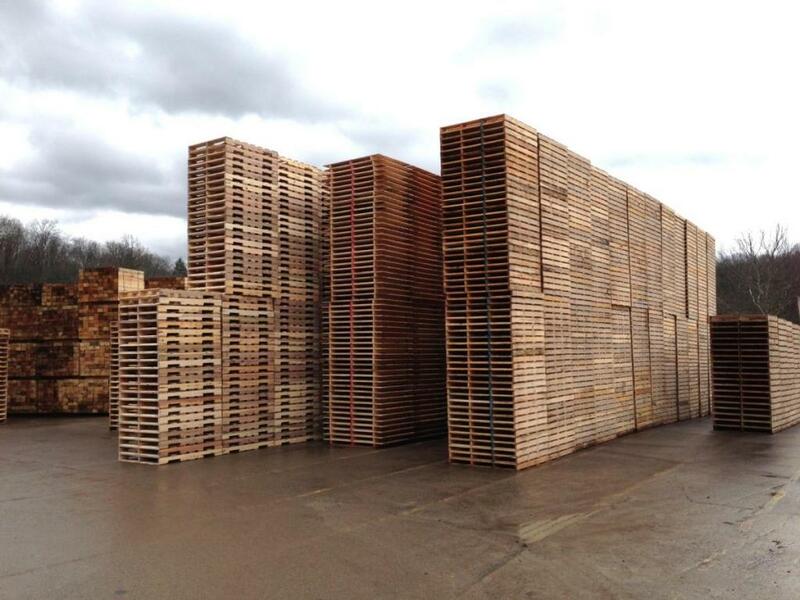 A & L Wood Inc. offers a wide variety of wooden pallet solutions including new pallets, GMA pallets, warehouse pallets, custom wooden pallets, heat treated pallets, block pallets, and notch and/or chamfered wood pallets. A & L uses the industry standard Pallet Design System to meet and exceed customer specs. We also buy our own timber tracts to supply our company owned sawmill. This gives us control over our lumber supply resulting in top quality pallets on a consistent basis day after day. 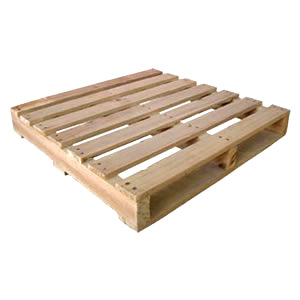 We work hard to provide you with the best pallets available. A & L Wood Inc. is certified in the (Heat Treatment) Export process for (Wood Packaging Material). Important note to exporters: In the U.S. the inspection agencies control the issuance of the ALSC Accredited Agency Quality Mark. It is the presence of the ALSC Accredited Agency Quality Mark that will ensure WPM produced in the U.S. and destined for export channels meets the importing countries regulations based on ISPM15. Exporters may purchase WPM on the secondary market from WPM producers certified to apply the ALSC Accredited Agency Quality Mark. In order to ensure your WPM is compliant a listing of inspection agency contacts may be obtained by visiting the American Lumber Standard Committee web site at www.alsc.org or contact the ALSC at 301-972-1700.